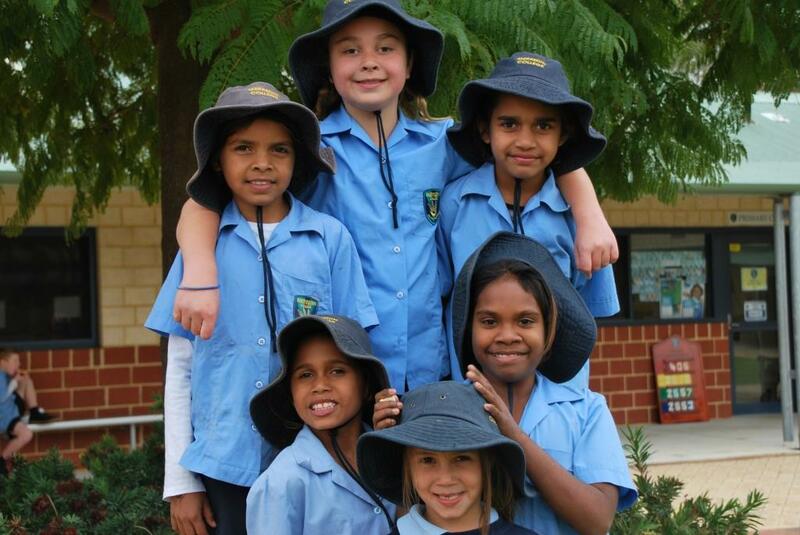 During the week commencing 7 August, Merredin College celebrated NAIDOC week. 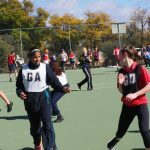 We are indebted to Miss Smith, Mrs Hayden and Mrs Garlett for the huge amount of work they put into this important event. 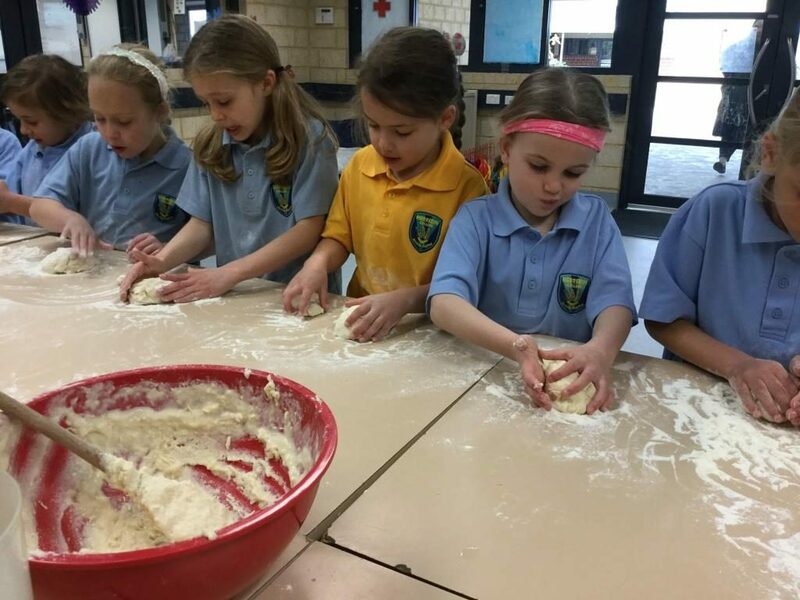 All students from Kindergarten to Year 10 participated in a range of activities in their classes throughout the week. Miss Smith and Mrs Garlett provided a wealth of ideas and support for teachers. 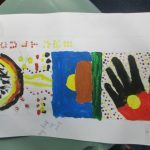 Junior primary activities included reading various Aboriginal dreamtime stories and completing art or craft activities that matched those stories. 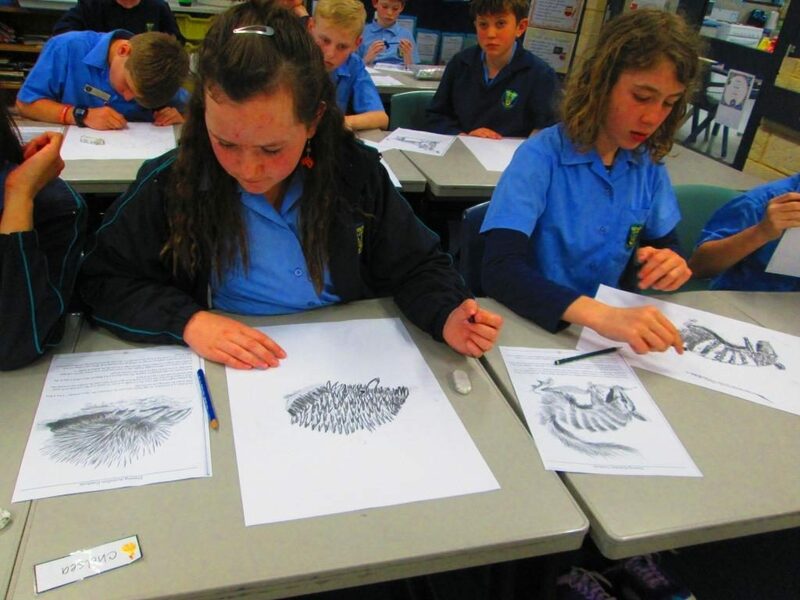 Students painted Aussie wattle, made shredded paper emus and decorated Australian animals with Aboriginal style art. 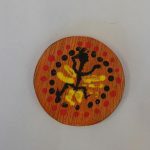 The upper primary students created their own dreamtime story, produced charcoal drawings, made fabric designs and painted wooden pendants. 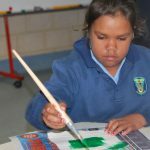 Secondary students were engaged in Aboriginal perspectives related to each learning area and produced some outstanding displays of classwork, including woodwork. 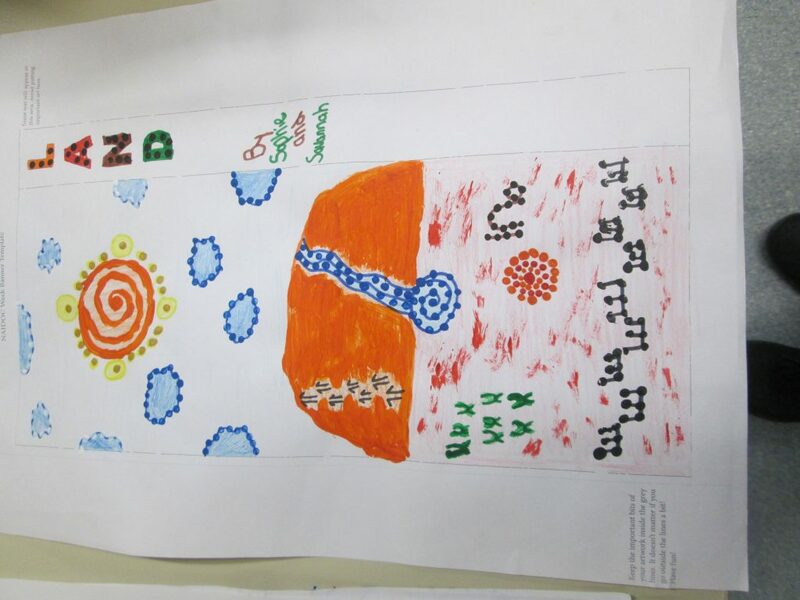 A Noongar wall hanging completed by Mrs Tiller and the 9.1 English class was really impressive. 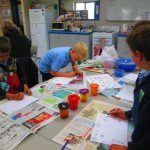 Noongar bingo was also a highlight. 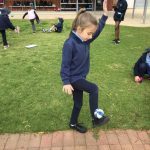 All primary classes enjoyed a visit from Mrs Hayden during the week to learn some basic numbers, colours and animal names in Noongar. 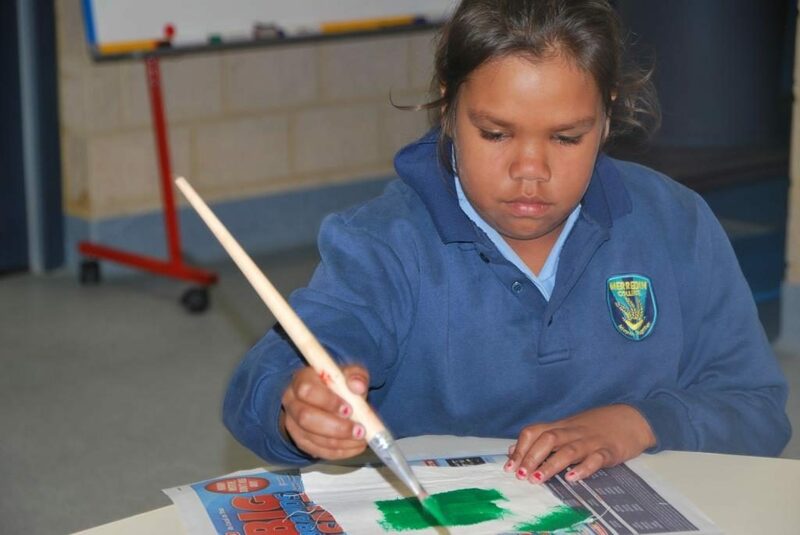 She has also assisted almost every student in the primary area of the school (around 260!) 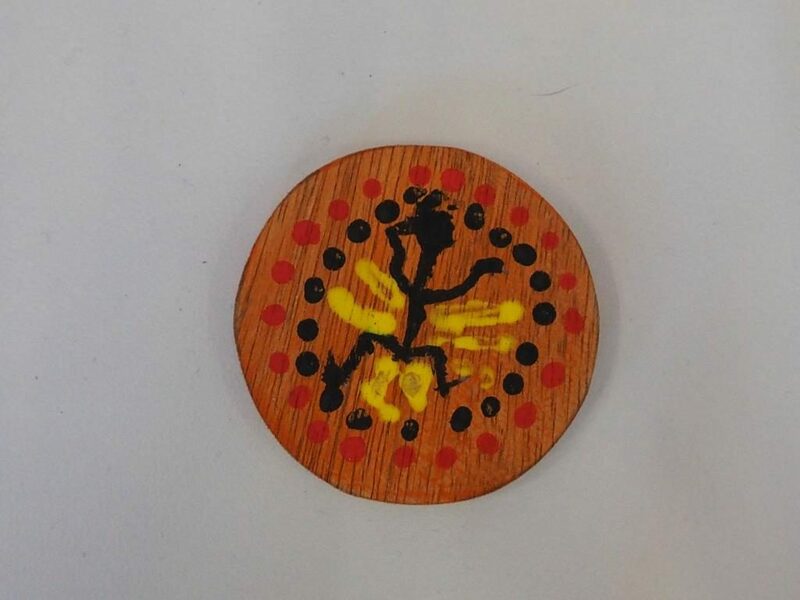 to create their own mini damper during NAIDOC week, which the students (and some lucky staff) have thoroughly enjoyed. 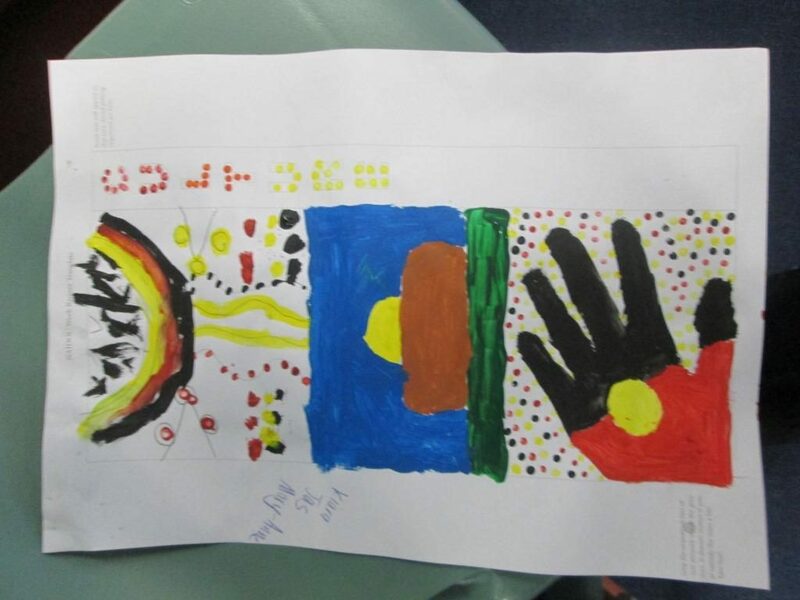 On Thursday we held a NAIDOC Community Day which started with a NAIDOC breakfast. 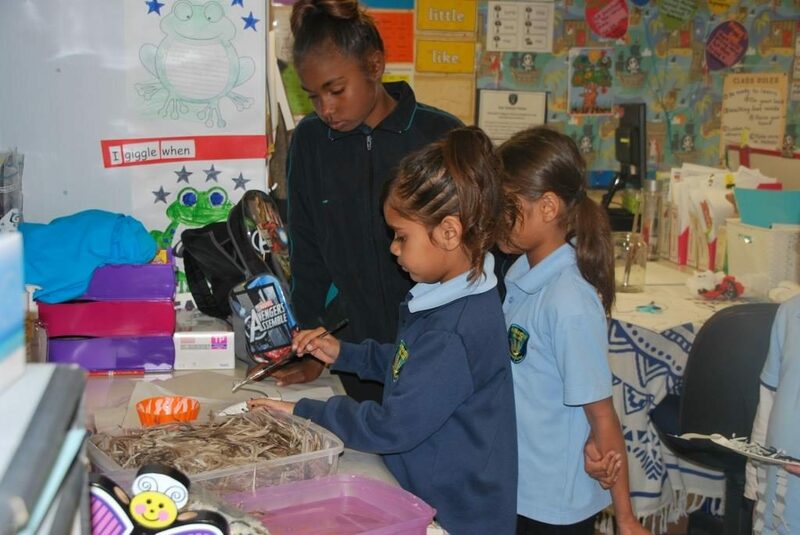 More than 100 students, staff and families enjoyed a delicious bacon and egg breakfast before heading to the NAIDOC assembly coordinated by Miss Smith and run by our Aboriginal students. 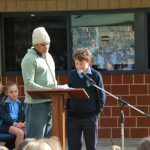 It is quite daunting for students to address an entire assembly but they did very well. Over the years their confidence has grown! 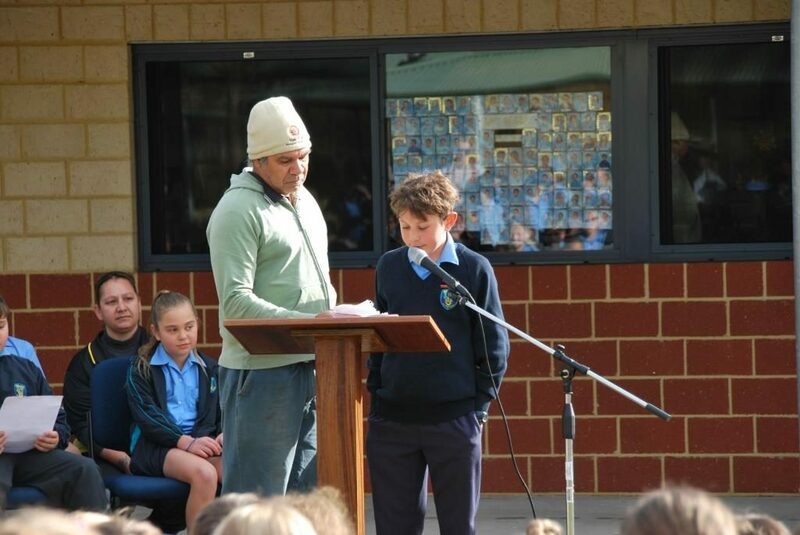 Thanks are due to Mr Mick Hayden and grandson Kris (Year 6) for the Welcome to Country and to Kris’s Dad for the impressive didgeridoo playing. 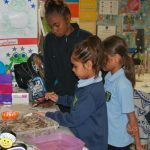 Deadly Awards were presented to students who had demonstrated a real interest in learning about Aboriginal culture, who encouraged others to participate and were helpful and respectful during the week. The whole school song coordinated by Mrs Adamson, sung by primary and enjoyed by all, was a highlight and a fitting grand finale to the assembly. 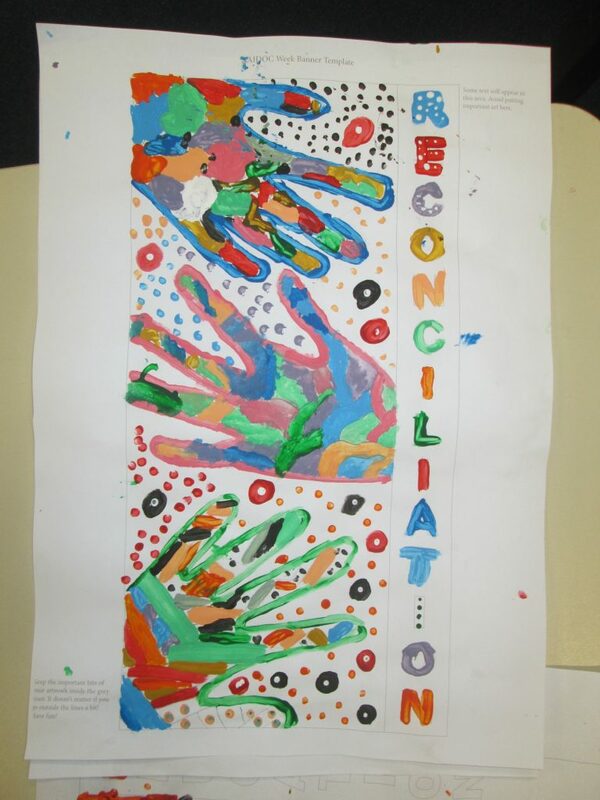 The assembly was followed by a community morning tea attended by staff and members of the Aboriginal community. 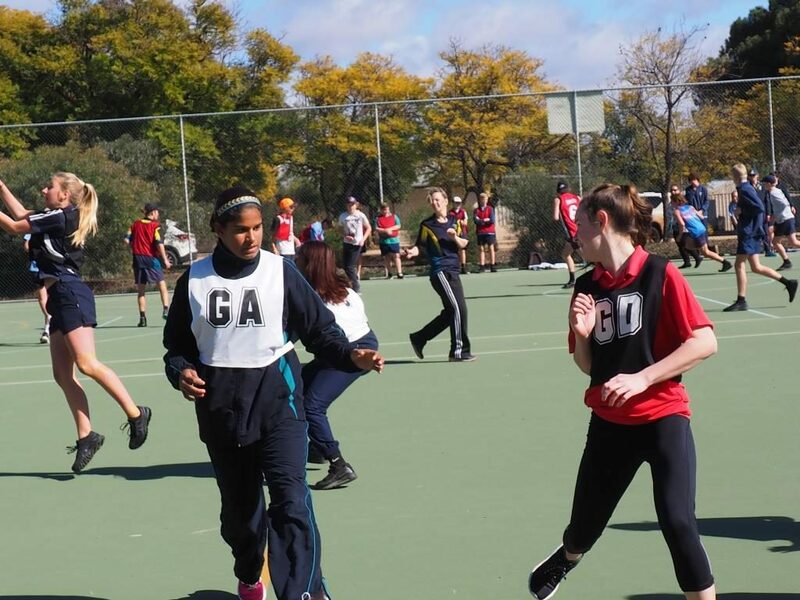 Other highlights of the day included exhibition sports games for secondary. 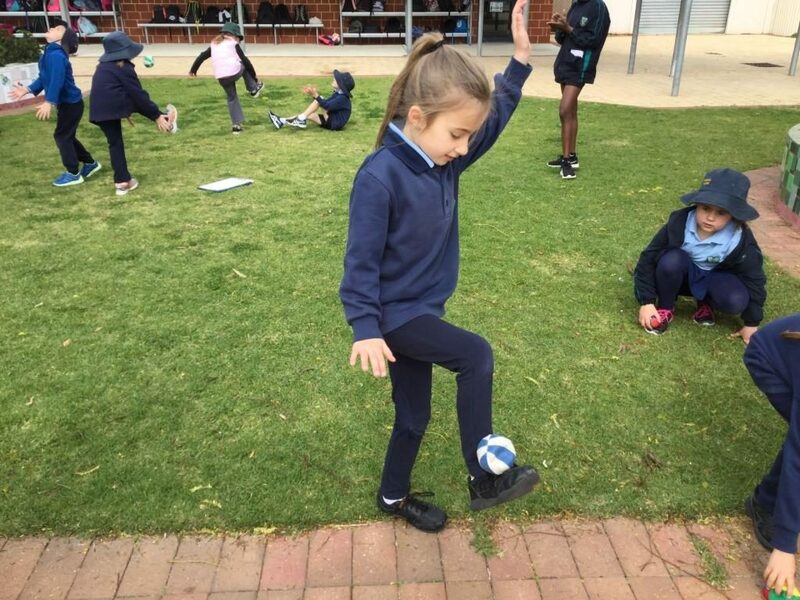 Primary students participated in a range of outdoor activities that were modelled on Aboriginal children’s games from around Australia. 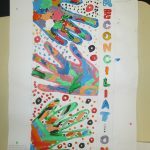 These rotations were run by the Aboriginal Girls and Boys Engagement Program students and a group of volunteer Year 8s. 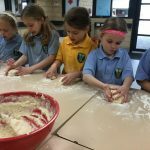 Students were fortunate enough to be able to enjoy a Kangaroo burger at lunchtime, courtesy of Mrs Hayden and her willing community volunteers. 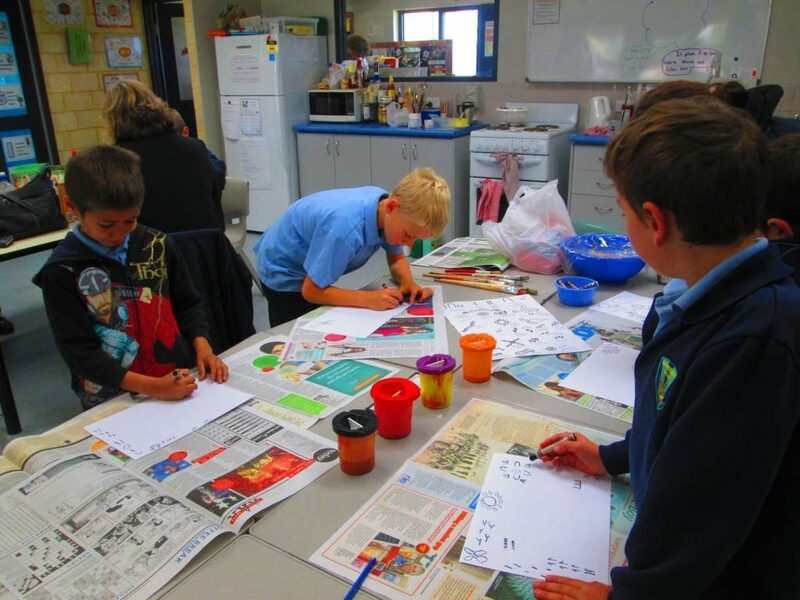 Throughout the day, primary classes all designed and painted A3 banners. 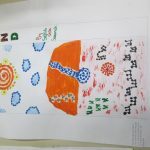 These designs will be sent to the Merredin Shire and hopefully will be used for some professionally designed new town banners for use on special occasions in Merredin. 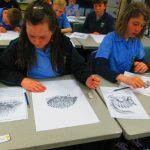 NAIDOC 2017 at Merredin College has not only been a celebration but also a wonderful learning experience for our students.